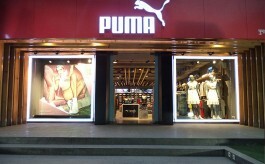 Spending 30% more on signage, the brand goes for a sleek new signage system at its Bandra outlet in Mumbai, supplied by Golden Neon. 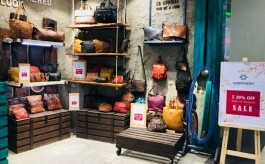 As part of their new retail design ID at the Bandra Linking Road outlet in Mumbai, Van Heusen, has gone in for a sleeker and sharper signage system. The solution for the same has been supplied by Mumbai-based Golden Neon. The brand’s new window and store display is based on the theme ‘Your Day - Your Way’. ABFRL’s menswear brand Van Heusen launches its new retail design identity in Bangalore at Brigade Road and HSR Layout. 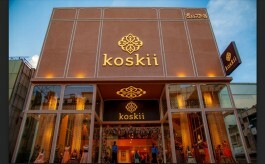 The launch of the new brand outlets takes the store count in the city to 53.